Nick is a venture partner at Ignition Partners where he focuses primarily on AI and crypto/security enterprise software companies. He has been in the software industry since 1992, having been at 6 startups (2 as co-founder, and 2 as CEO), with multiple successful exits. 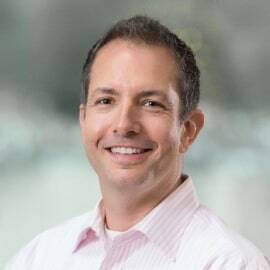 Nick has also worked in the venture industry as a Board Director at Sand Hill Angels, a partner at Quantum Technology Partners, and managing director at SRI International's ventures team. He holds a BS in Computer Science from SUNY Buffalo and dual MBA degrees from UC Berkeley/Haas and Columbia University.